Which players would benefit the most from a move in 2017 NBA free agency? So far, the 2017 NBA offseason has been more entertaining than the postseason. We’ve already seen blockbuster trades ahead of the 2017 NBA Draft and LaVar Ball has garnered more media attention than any sports dad in recent history. This leads us into the NBA free agency period, which should be the biggest frenzy of the summer. NBA free agency officially begins on July 1, but teams have been planning on this summer for years. We’ve seen general managers trading away bloated contracts and injury-riddled players to make cap room for a superstar free agent to bring his talents to their city. Last summer, the biggest move was Kevin Durant signing with the Golden State Warriors. It was one of the biggest free agent signings in NBA history, adding an all-time great scorer to a record-breaking 73-win team. The move paid off for Durant, as the Warriors won their second championship in the last three years. Could we see another Twitter-breaking move this summer? We will have to wait until after July 1 to find out. In the meantime, here are the top five free agents that are in need of a change in scenery. Paul Millsap has been one of the most solid power forwards in the NBA for years. Last season he averaged career-highs in points (18.1) and assists per game (3.7). He can make shots beyond the arc or punish you down low, and his passing skills are above average for a power forward. He is the type of player that every NBA roster would love to have. The Atlanta Hawks are a far cry from the 60-win team they were in the 2014-15 season. Al Horford, Jeff Teague and Kyle Korver have found new homes in the Eastern Conference. The Hawks acquired Dwight Howard last season, but they traded him to the Charlotte Hornets after one season for Miles Plumlee and Marco Belinelli. 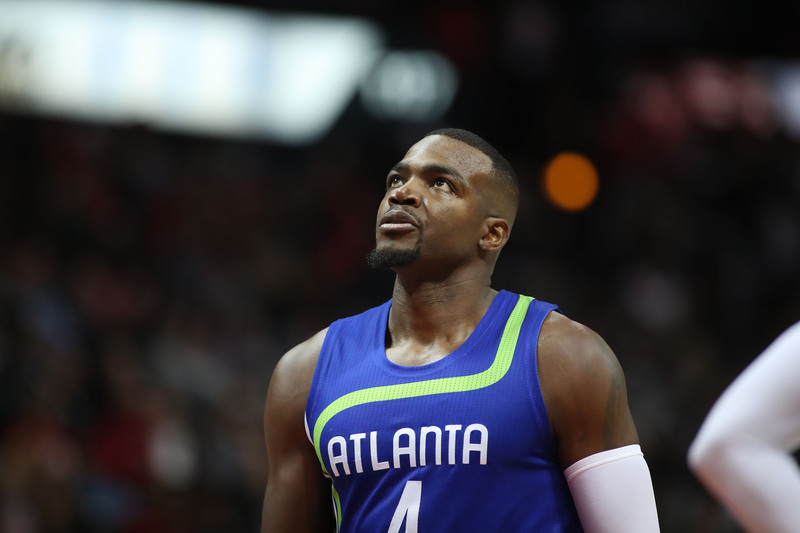 Atlanta appears to be heading into rebuild mode, and a 32-year-old Millsap is probably not apart of their long-term plans. Which teams are interested in Millsap? According to ESPN‘s Brian Windhorst, the Sacramento Kings, Phoenix Suns and Denver Nuggets are interested signing Millsap to a max deal. If his only desires are a max contract and ample playing time, those teams would suit him well. However, he won’t find much luck if he’s looking for a contender, as neither Sacramento, Phoenix nor Denver houses any established superstar talent. Phoenix might be his best bet, as Devin Booker, Eric Bledsoe, T.J. Warren, and Paul Millsap is a lineup that looks decent on paper. Booker and Warren are on the come up, Bledsoe is in his prime, and Millsap is heading into the twilight of his career. Millsap should consider every team that shows interest in him, because the Atlanta Hawks seem to be falling out of the sky. 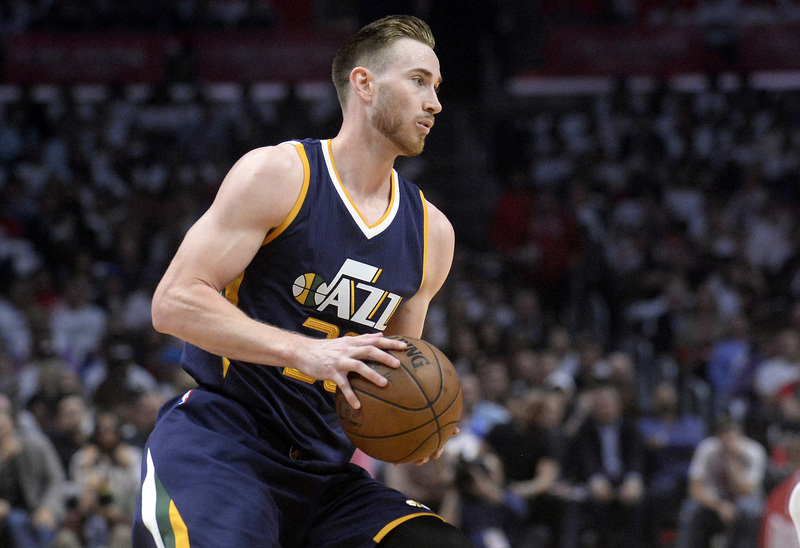 Gordon Hayward’s next few seasons should be the best of his career. Last season, he averaged career-highs in points (21.9) and rebounds per game (5.4), and made his first NBA All-Star appearance. He plays both sides of the floor well and just turned 27 years old, so teams are going to go all in for Hayward. The Utah Jazz made a lot of improvements last season, as they finished fifth in the West and won 51 games. They beat a Blake Griffin-less Los Angeles Clippers team in seven games in the first round of the playoffs, because of the clutch play of Joe Johnson. Then, Utah was reminded of just how far behind they are of top-tier teams in the West. They were swept by Golden State in the second round, losing every game by double digits. The Boston Celtics seem to have the best odds of signing Hayward. Boston’s coach, Brad Stevens, coached Hayward at Butler. Not to mention that Boston finished first in the Eastern Conference last season, and adding Hayward to Isaiah Thomas and Al Horford could be enough to challenge Cleveland in the East. Boston also has enough assets that they can trade for another star player in addition to signing Hayward in free agency. If they could somehow pull that off, Boston may have a path to the NBA Finals, even with LeBron James still residing in Cleveland. Hayward should consider joining Boston in the weaker East, because Utah won’t be able to challenge San Antonio or Golden State next season. 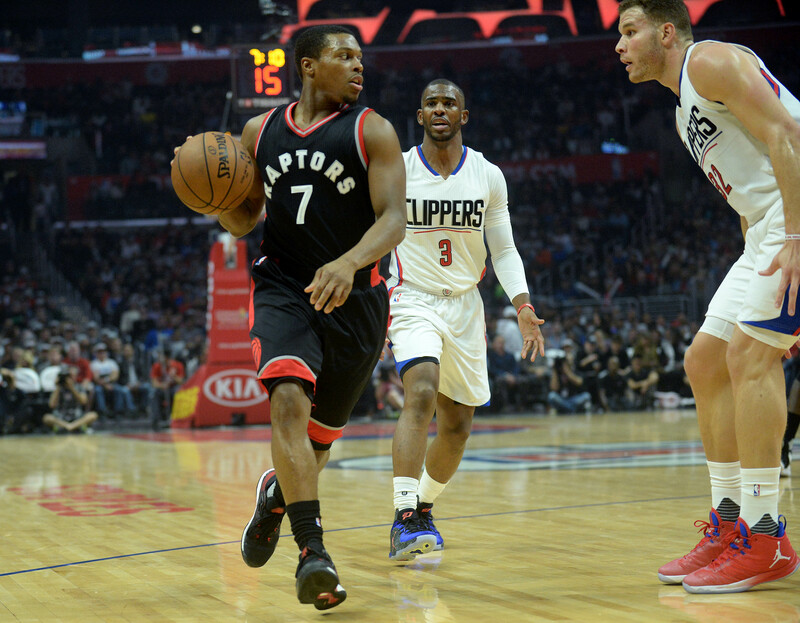 Like Gordon Hayward, Kyle Lowry also averaged career-highs in points (22.4) and rebounds per game (4.8) last season. Again, like Hayward and the Jazz, Lowry and the Toronto Raptors won 51 games last season. Yet again, similar to Utah, Toronto was swept by the eventual conference champion, Cleveland Cavaliers, losing every game but one by double-digits. Toronto is not in the best of positions the East right now, They aren’t good enough to defeat Cleveland and or even Boston in the playoffs, they have no cap space to sign a big-name free agent, and they only had a No. 23 pick in the 2017 NBA Draft. 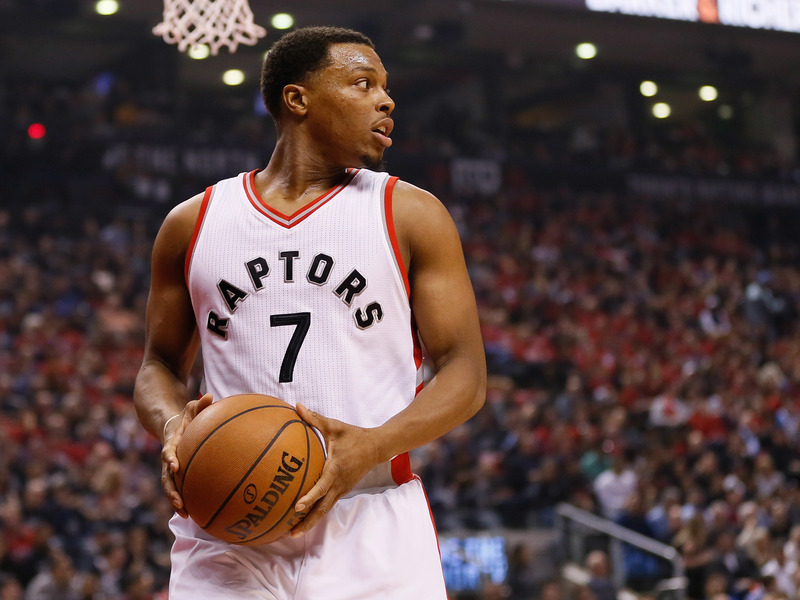 According to Sirius XM‘s Mitch Lawrence, the Minnesota Timberwolves are interested in Kyle Lowry. The Wolves just waived veteran Jordan Hill to clear $4 million in cap space, so it appears that they will make a run for at least one free agent. A lineup of Kyle Lowry, Jimmy Butler, Andrew Wiggins and Karl-Anthony Towns is talented enough to have even the best of the West looking over their shoulders. The once high-flying, posterizing Blake Griffin has traded in his reckless approach for more post-ups and pick-and-pops. Griffin is coming off a great 2016-17 season, where he averaged 21.6 points, 8.1 rebounds and 4.9 assists per game. Griffin possesses the rare talent to be able to do a little bit of everything offensively. He even added the three-ball to his game last season, attempting 1.9 a game and converting at 33.6 percent. The Clippers have enjoyed their longest stint of success since Chris Paul joined Griffin and the Clippers in the 2011-12 season. The team’s upside has been limited by their injury history. Blake Griffin hasn’t played more than 70 games in a year since the 2013-14 season. He has also suffered two consecutive season-ending injuries in the playoffs — a bad toe in the 2017 postseason, and an aggravated quad in 2016. Rockets owner told ESPN‘s Zach Lowe that the Rockets are looking to improve their roster to compete with Golden State. Could that something be a free agent like Blake Griffin? Possibly so. Houston won 55 games last season and adding a talent like Griffin could put them at eye-level with San Antonio. It is worth noting that Houston would need to move some players to create enough cap space for Griffin. 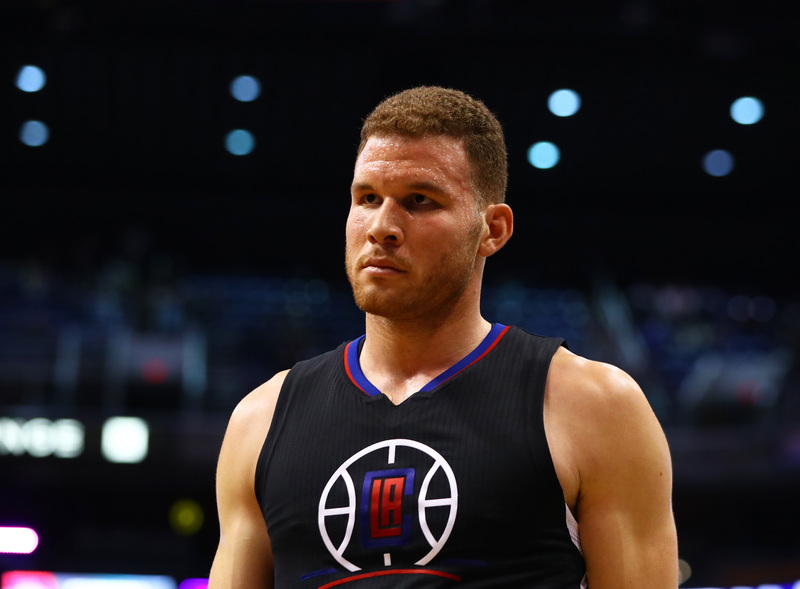 Griffin may stay put in L.A. because the Clippers can offer him a five-year, $175 million contract. No other team can offer him more than a four-year, $130 million contract, so would he be willing to leave $45 million on the table? 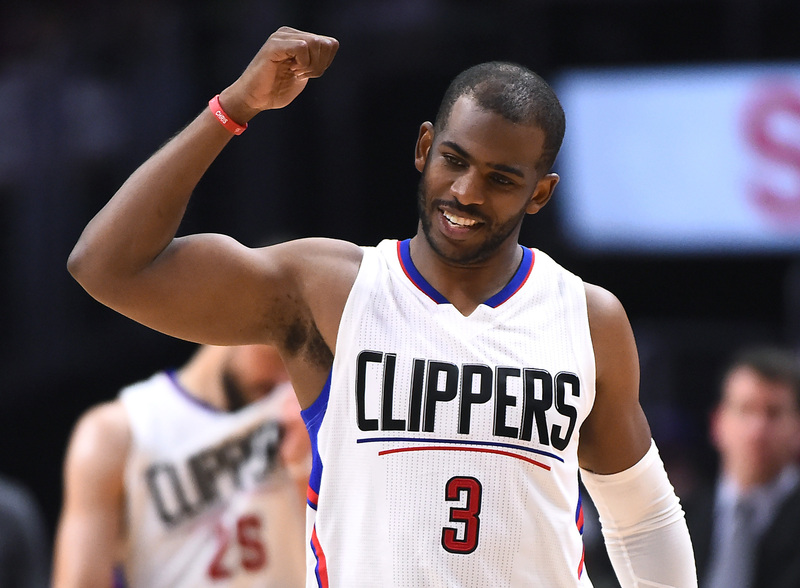 Chris Paul may be the one free agent that desperately needs a change of scenery in the NBA. We’ve already stated that the Clippers have had the most success since Paul was given the keys to the offense, but Los Angeles just hasn’t had the best of luck. Paul and Griffin have suffered season-ending injuries, the Donald Sterling scandal, the DeAndre Jordan-Mavericks fiasco, and Griffin punched his equipment manager. It’s no coincidence that the L.A. Clippers look more like a Hollywood reality television show than an NBA basketball team. Paul is still an elite point guard, but at 32 years old, he is surely in win-now mode. He has never been to a conference finals, and even if the Clippers make it there next season, they are unlikely to defeat Golden State. Marc Stein of ESPN reported that the San Antonio Spurs and Houston Rockets could emerge as frontrunners for Chris Paul. Paul would best fit with San Antonio, as he would turn the league’s No. 1 defense into a powerhouse. The Spurs with Paul, Leonard, Aldridge and the others would surely be a contender heading into next season. Again, finances could come into play with Paul. The Clippers can offer him a five-year, $205 million contract, and other NBA teams can only offer a four-year, $152 million contract. Texas doesn’t have any state income tax, while California has the highest state tax rate in America. Maybe that would be enough to convince Paul to leave some money on the table if those teams in Texas can offer him a clearer road to the Finals.